When is a woman a “real woman”? When she has children of course! For many, it seems a woman without children is fair game for insults, stereotypes and exclusion. Astute Radio’s Sepi Roshan, who is childfree (you can read her blog about being childfree here), started a conversation with two women who are childless. 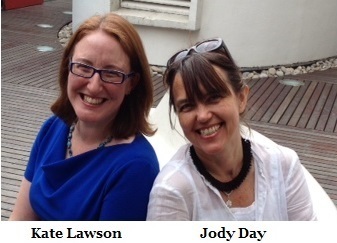 Jody Day is a writer, social entrepreneur and trainee psychotherapist and the Founder of Gateway Women. Jody is neither a bitter spinster nor a dried up old hag, and puts her heart, mind, and soul into lovingly and mischievously subverting the negative stereotypes of the mad old cat lady. Kate Lawson is an Employment Solicitor and runs her own practice. 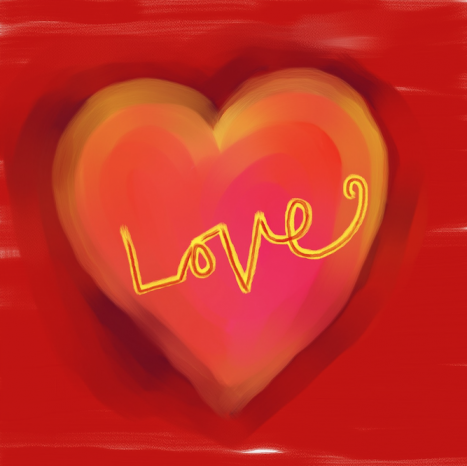 Kate has an immense amount of love to give. Having given up on the human offspring idea after 5 courses of IVF, she showers her love on stepchildren, a stepgrandson, 7 godchildren, 4 nephews and 2 cats. Despite the differing circumstances of these three women, they have one thing in common – the negative way in which people relate to them. The perceptions of childless and childfree women make life difficult. Using stereotypes to define a woman and her role in life is damaging to her and to society in general – people forget they are dealing with other people who are flesh and blood like them. Astute Radio goes beyond the stereotype and talk with the person. Are you childless or childfree woman? 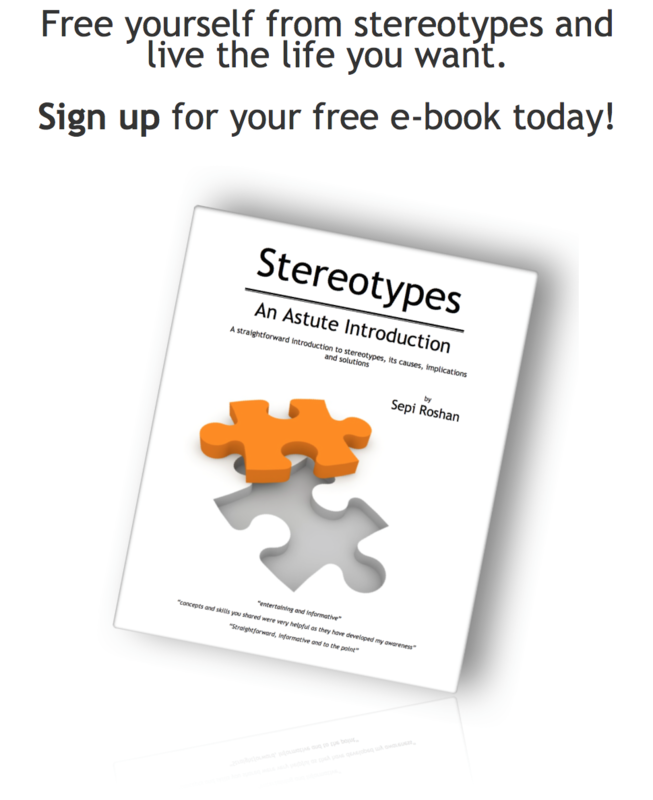 What stereotypes have you been subject to? Do you think childless and childfree men get treated differently to childless and childfree women? Who causes you the most grief? This conversation is missing your voice. Listen and share your voice with us by commenting below. Visit us on Facebook and Twitter or email us at hello@astute-radio.com and let’s keep the conversation going. I’m a childfree woman in my 60s who is also feminist & atheist. Also live in a mostly rural, conservative area so am subjected to stereotypes up the wazoo, “godless childhating, manhater, etc.” Do childless/free men get treated diff. than childless/free women? Oh, do they ever! My husband (who is also childfree by choice) says he doesn’t ever, ever remember any guy (or female for that matter) ever saying anything to him about his CF choice. Does it get said to me? Plenty! Never by men but always by women, usually the women with the least education and the most religious. There are women with higher education in this area who work at our local university where I used to work; but they were always so busy looking down on me because of my “lack of education” (high sch. diploma only), guess they didn’t have time to get into the CF thing. & those “highly educated” women are the ones who actually cause me the most grief; the lesser-educ. women usually just turn their backs on me & walk away once they realize I’m atheist too so I usually try to think “good riddance”; but it breaks my heart about how elitist the highly educ. women around here who talk themselves up as being so feminist but won’t even associate with any of their working class, blue-collar sisters. The 1 & *only* feminist grp here in town is affiliated with the univ. & even tho I asked, those without a degree need not apply. Very sad; wish I could move to a more urban area where there might be more women like me but can’t for various reasons. Level of education, status and how religious you are does not indicate levels of understanding and empathy. I hope you find comfort here on Astute Radio knowing that there are many wonderful women, like you, who do not fit the mould and are challenging gender stereotypes. Thanks for sharing your story.